The Red Door Country House is located along the route of the Northern Headlands section of the Wild Atlantic Way in Co. Donegal. Spanning 2,500km across three provinces and nine counties, it is the longest defined coastal drive in the world. 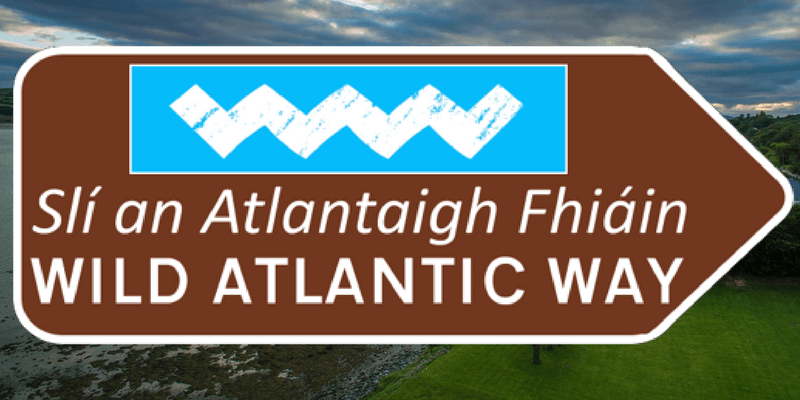 An initiative of Fáilte Ireland, the Wild Atlantic Way is bringing both national and international tourists off the beaten track along the rugged west coast of Ireland. 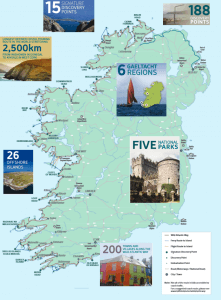 Three of the Wild Atlantic Way’s 15 Signature Points are in Donegal as well as a National Park, a Gaeltacht, offshore islands and numerous discovery points. It’s no wonder that Donegal was named the ‘Coolest Place on the Planet for 2017’ by National Geographic Traveller who noted. 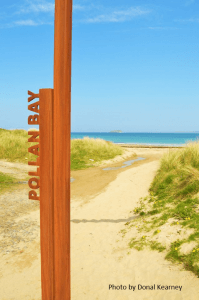 Lisfannon Beach, Inch Wildfowl Reserve and Dunree Fort are among the discovery points closest to The Red Door but there are many more within a short drive’s reach. 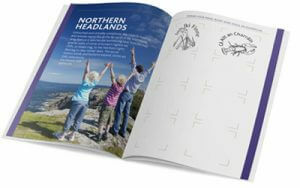 Purchase your Wild Atlantic Way Passport in any Post Office and obtain a unique stamp for each discovery point at the local Post Offices along the route. The official record of your journey, the passport will serve as ‘proof’ that you’ve visited the 188 Discovery Points and 9 Signature Points. 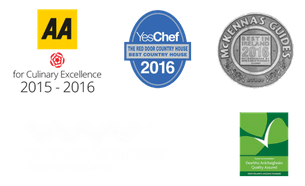 Once your passport is full, you will receive a ‘Wild Atlantic Way Certificate’. Find out more here. 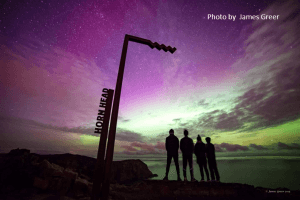 If you’re ready to start exploring Donegal, the coolest place on the planet, check out some of our favourite attractions. We look forward to welcoming you soon. Renowned for relaxed dining, intimate weddings, luxury accommodation and breathtaking views, The Red Door Country House is nestled on a 4 acre site overlooking Lough Swilly along the Wild Atlantic Way in Inishowen, Co. Donegal in the North West of Ireland.